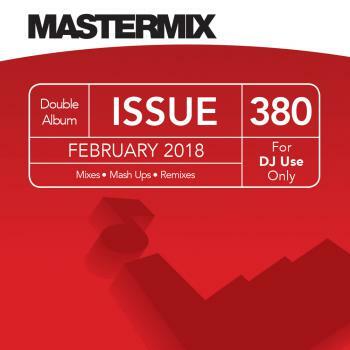 Over 2 hours of non-stop music! 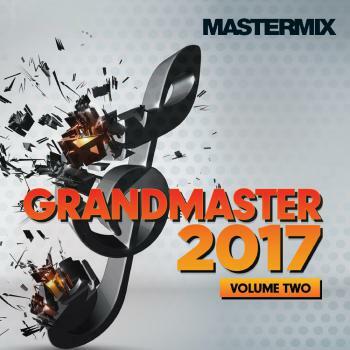 Grandmaster 2017 Volume 2 & DJ Set 34 Mastermix Non-Stop Mixed CD’s! The must-have DJ accessory for 2017 featuring the biggest pop, dance & urban hits of 2017! Two stunning megamixes across the album means that there’s well over two hours of playing time to keep your audiences captivated well into your set. Side one includes hits from Little Mix feat. Stormzy, CNCO & Little Mix, Chris Brown and Luis Fonsi & Paloma Faith, whilst side two features Charlie Puth, Sigala & Ella Eyre, P!nk, Stefflon Don feat. French Montana and more.